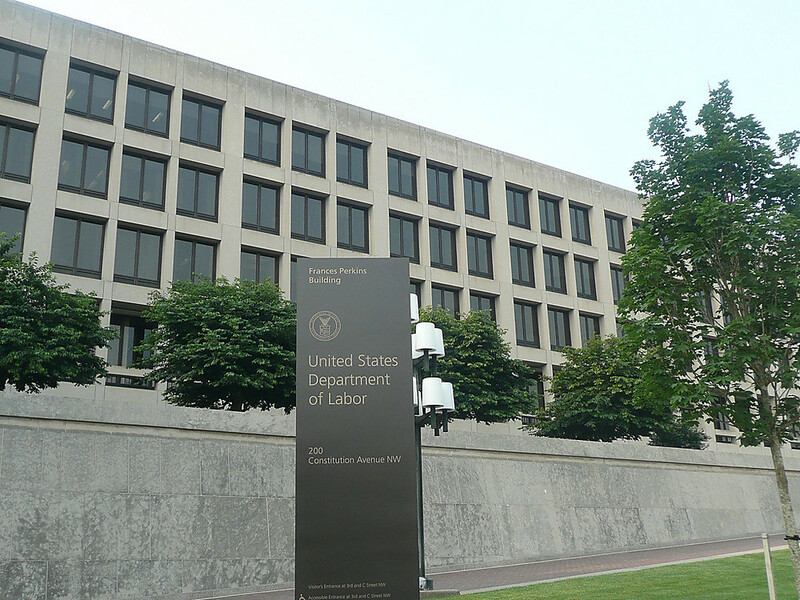 The DOL conducted more than 3,600 audits of qualified retirement plans last year. Settlements related to violations totaled $1.7 billion in plan reimbursements and fines. SAN ANTONIO, Texas – Bruce Ashton thinks he has a pretty good idea why any retirement plan advisors might have failed to show up Wednesday for his presentation on the Department of Labor’s investigations of RIAs and broker-dealers.